Images have already surfaced of the 2019 Tata Tiago facelift where the car can be seen sporting design changes on its exterior. Design changes include a wider front and orange paint finish on the wing mirrors. The car gets new 14-inch alloy wheels on all the variants while currently only the top- end XZ variants get them. 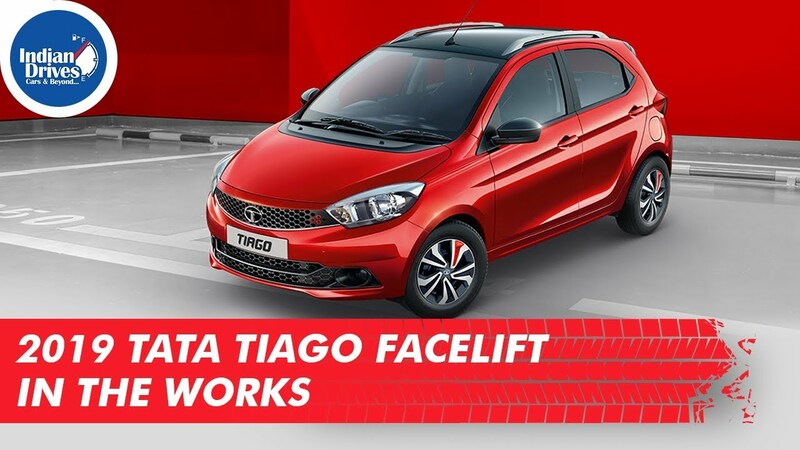 Not much info is available about the car but it is believed that it will receive more safety features compared to the existing Tiago and will come with an ABS as standard to comply with standards coming into effect from July 2019. The safety norms coming into effect from July 2019 mandates that all cars sold in India must have standard safety features such as ABS, driver’s side airbag, seat belt reminder, rear parking sensors and a speed warning system.